I would like to clear up some misinformation about Diatomaceous earth. I sell Nutritional grade DE with Calcium Bentonit. This is the most beneficial. Do not use metal to stir it with it retards the polarity. The Nutritional grade is not sold in stores and is dark grey. DE is usually tan and does not contain beneficial amounts of CB. No….it is not dirt and is therefore not Pika. 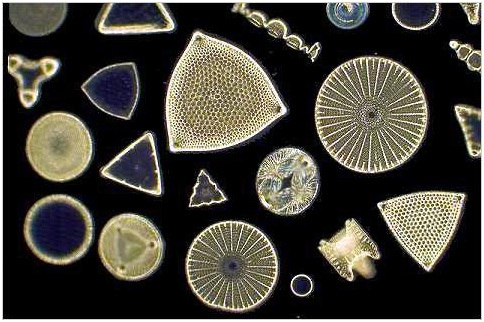 It is diatoms, small petrified one celled animals that are microscopic and mined in ancient sea beds. You cannot make it unless you add CB to regular food grade DE. Yes it has aluminum but it is not released in the body and is flushed out along with other heavy metals. Modest estimates have suggested that we are exposed to more than 700,000 different toxic chemicals on a daily basis, and this doesn’t include the crazy poisons that GMO companies are pumping into the food supply. According to GlobalHealingCenter, it isn’t abnormal to be exposed to 2,100,000 toxins each and every day. Bentonite clay is a powerful way to remove some of that toxicity. The clay’s total mineral makeup varies slightly depending on the geographic location from which it is sourced. Much of Bentonite clay’s effectiveness is derived from its negative ionic charge, which pulls positively charged particles from the body via the bloodstream and then eliminates them via the kidneys and bowels. 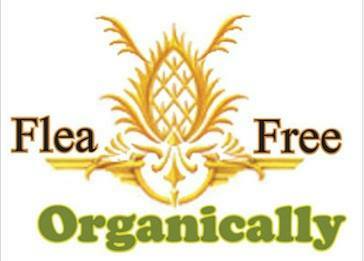 Heavy metals, pesticides, harmful bacteria, etc. all have a positive charge, and essentially get covered up by the calcium bentonite clay. And remember, there are many ways to cleanse your body of various toxins. Try using activate charcoal to cleanse your body, as well. It doesn’t have the beneficial qualities of Nutritional DE but it does the job of cleansing the body.